The new dial it in feature lets you target your training and focus on specific aspects of your swing to improve even faster. 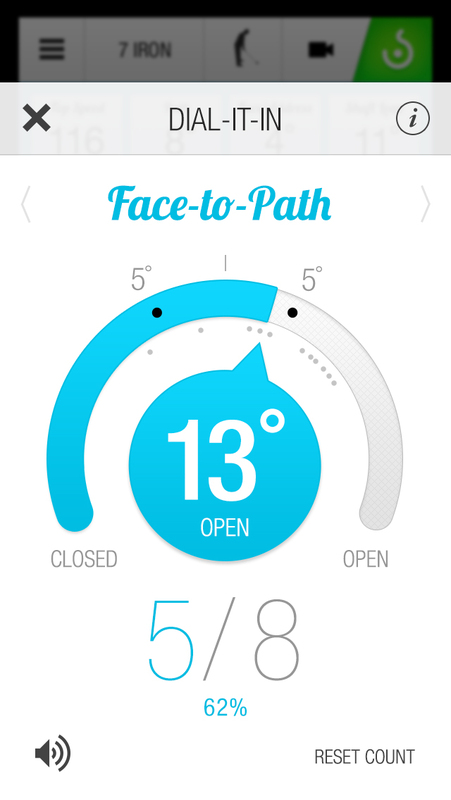 To bring up the dial it in screen, tap and hold on the selected data point from the swing screen. 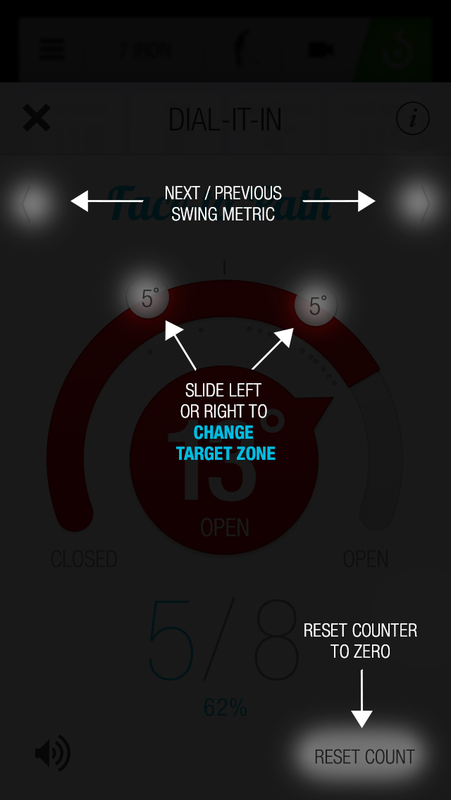 You can then set the parameters you want for that swing and Swingbyte will let you know if you hit (or miss!) your goal.